We have donated thousands of dollars to local charities and churches. As long time residents of South Delta we appreciate all our community has to offer and want to ensure that we are part of keeping Ladner and Tsawwassen a safe, supportive and friendly hometown. 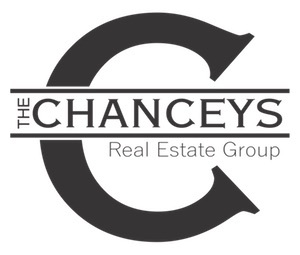 We are proud to offer our experience, professionalism and knowledge to anyone buying or selling their home. Donating to Ron & Stephanie VanMarrewyk's Favourite Charity "The Royal Columbian NICU"